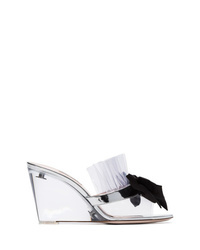 Miu Miu Clear And Black Bow 85 Pvc Mules £864 Free UK Shipping! 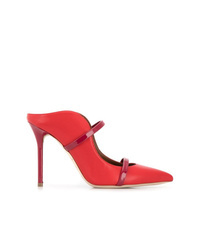 Jimmy Choo Nanda Pumps £466 £777 Free UK Shipping! 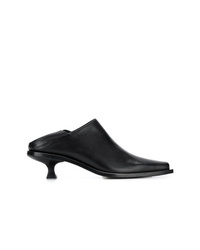 Ann Demeulemeester Square Toe Pumps £499 Free UK Shipping! 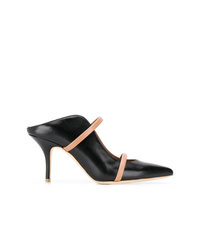 Malone Souliers Maureen Pumps £475 Free UK Shipping! 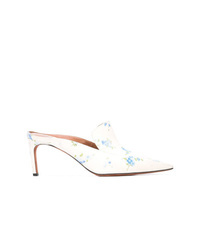 Malone Souliers Lulwolt Pumps £475 Free UK Shipping! 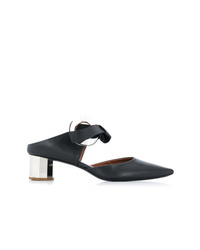 Proenza Schouler Grommet Block Heel Mules £576 Free UK Shipping! 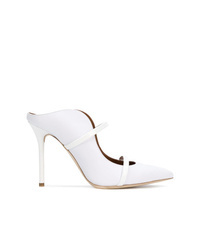 Proenza Schouler Slingback Wave Pumps £439 Free UK Shipping! 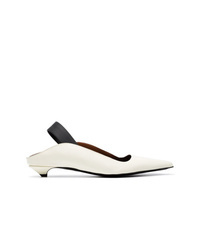 Altuzarra Davidson Loafer Mules £508 Free UK Shipping! 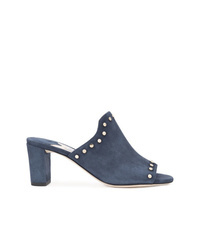 Sam Edelman Pointed Mules £141 Free UK Shipping!